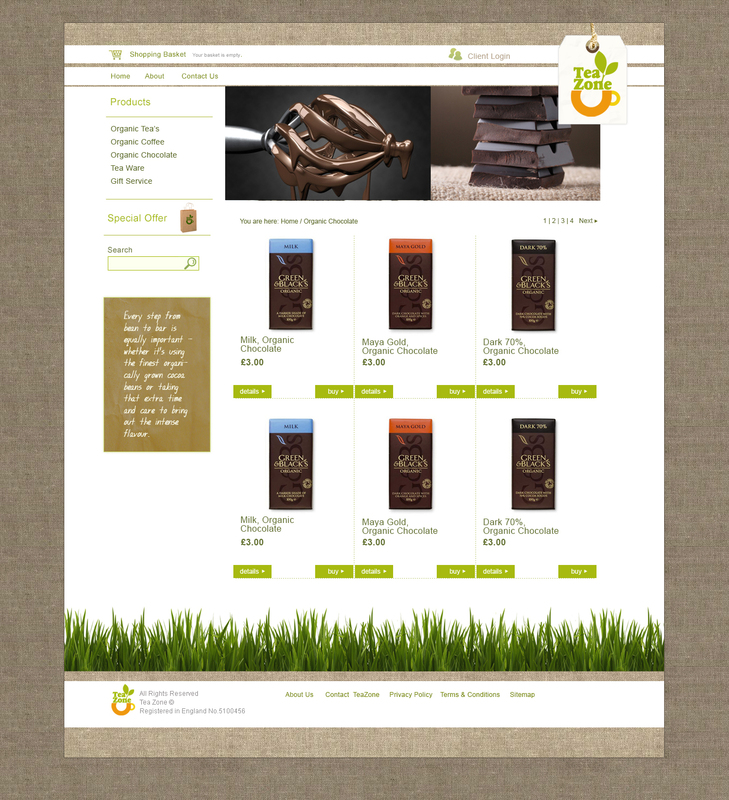 Tea Zone is a London based organic tea shop that offers the widest selection of the finest quality organic teas, coffee and chocolate available in the UK. 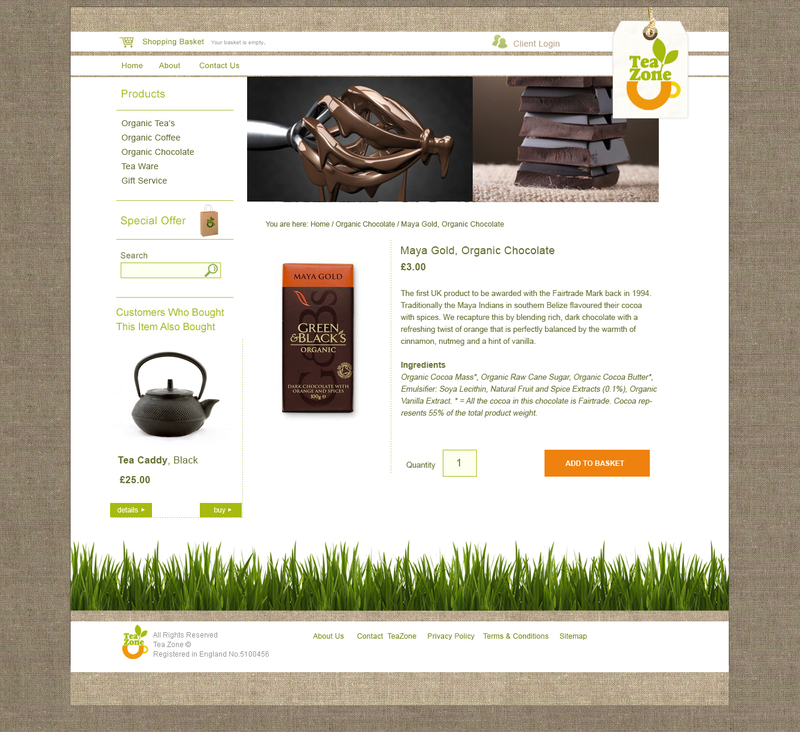 Tea Zone approached OMdeSIGN to provide an eCommerce solution allowing them to sell their organic products online. We worked closely with the client to develop a website that reflected the company’s personality and enabled them to sell products online. 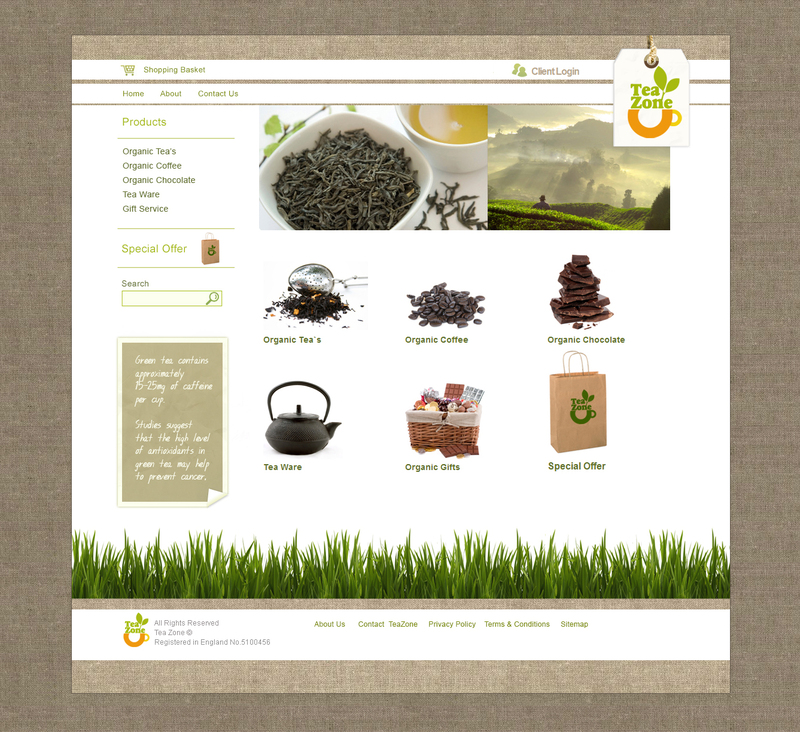 The tea shop ecommerce website provides a completely integrated CMS and eCommerce platform, allowing the client to manage all products and sales, and promote their services at the same time. We also created the identity and stationery for Tea Zone, developing a mark that reflected the name and helped create a fun, memorable logo.